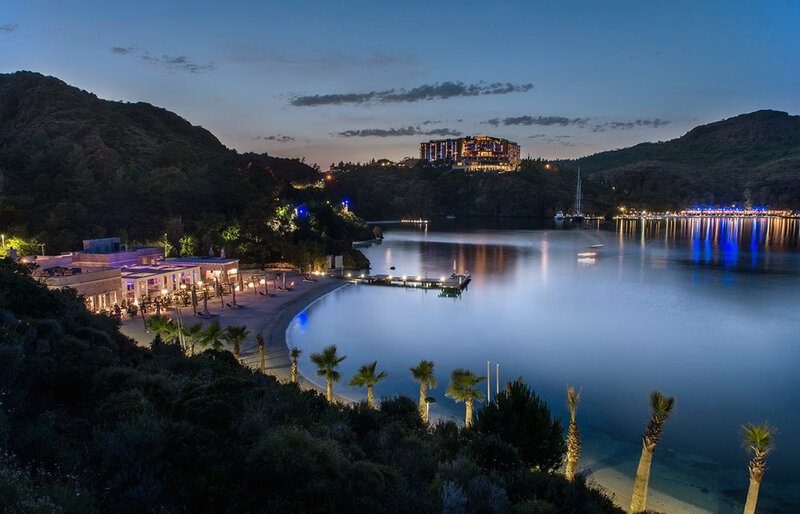 One of the most luxurious and exclusive Hotels on the Turquoise coast the D-Maris bay nestles within a nature reserve, complementing her surroundings with chic, minimalist design. With outstanding views out to sea, the Resort boasts five beaches including a dedicated 'silent' beach for those aged 12 years. A well-equipped water sports club offers more restless types a range of fun activities to chose from while those seeking relaxation can enjoy the vast spa which offers a range of treatments by skilled therapists. Additional resort amenities include a tennis school by Goran Ivanisevic and Yacht hire service for those wanting to explore the local area by sea. 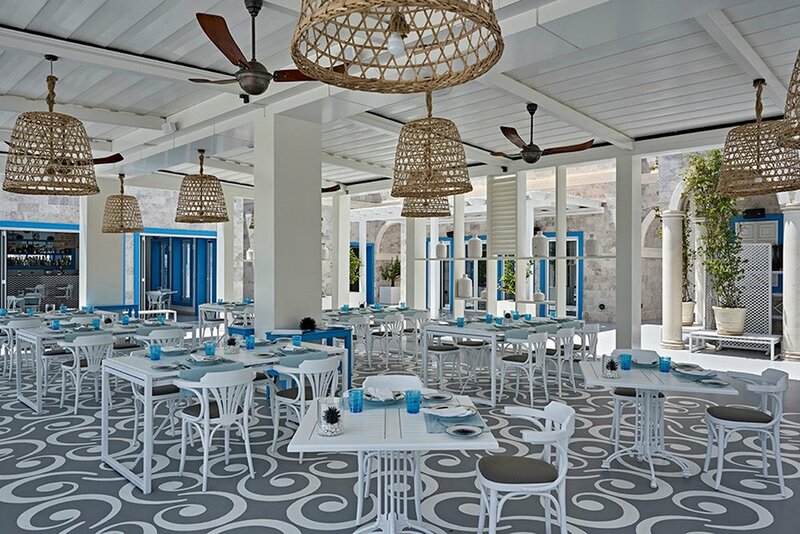 There’s a choice of six restaurants, some at the heart of the resort and others down by the water. 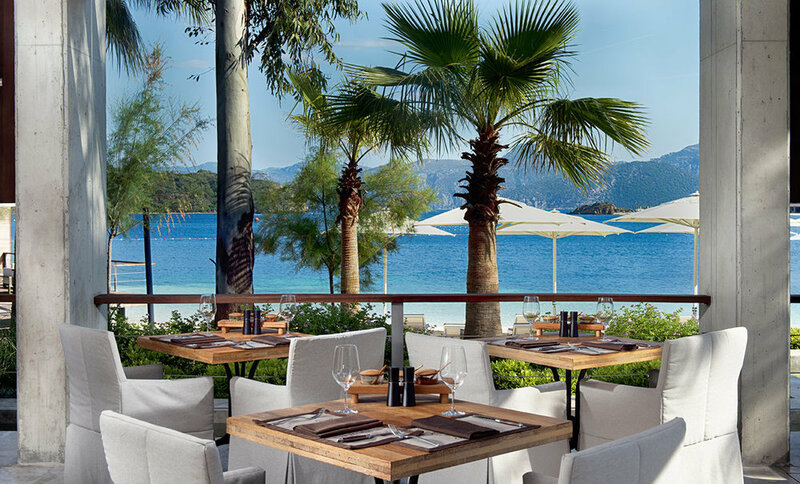 Choices include Turkish cuisine at The Terrace, elegant Italian cuisine at Il Ricco and the infamous Nusr-Et steakhouse. A must-visit is Zuma, famed for its amazing Japanese cuisine and sushi counter as well as a bar with mixologists and a DJ. 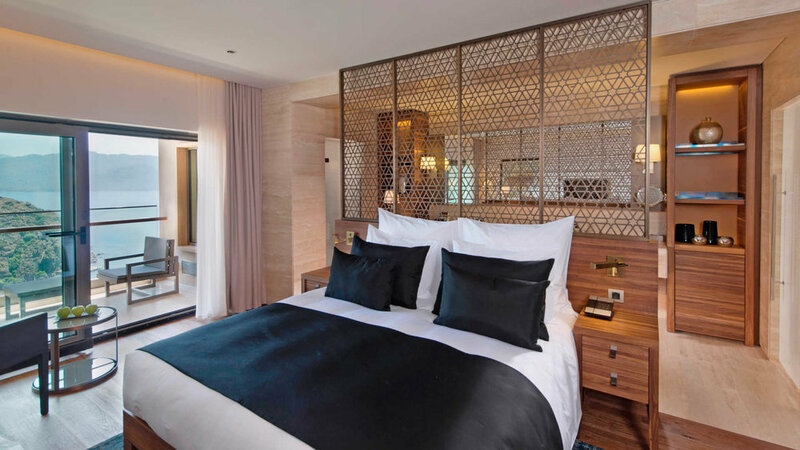 The resort has 200 luxurious and elegantly appointed rooms, all with exceptional mountain or sea views and most Deluxe rooms feature a bathtub on the balcony. 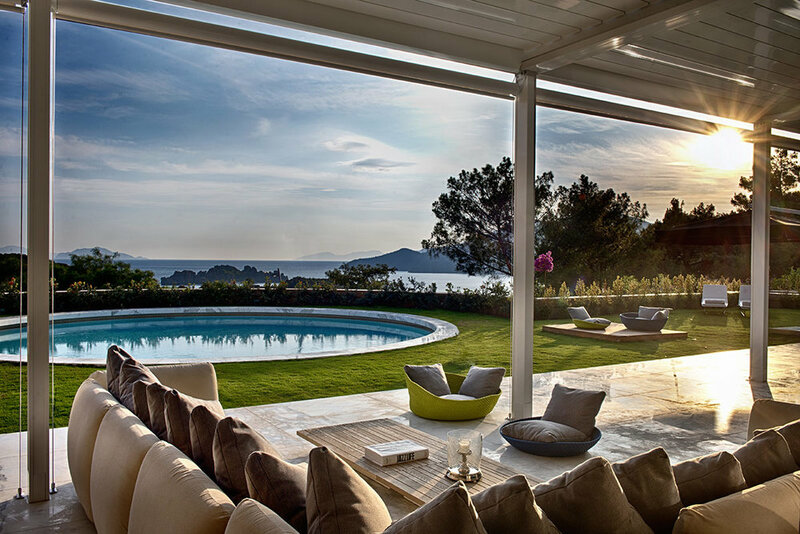 Everything is a touch away with a smart control panel and the Hotel offers a helicopter transfer service from Dalaman airport which takes just 25 minutes. Please note this Hotel does not accept children under 6 years of age. Guests under 12 are welcome to use two of the five private beaches only. 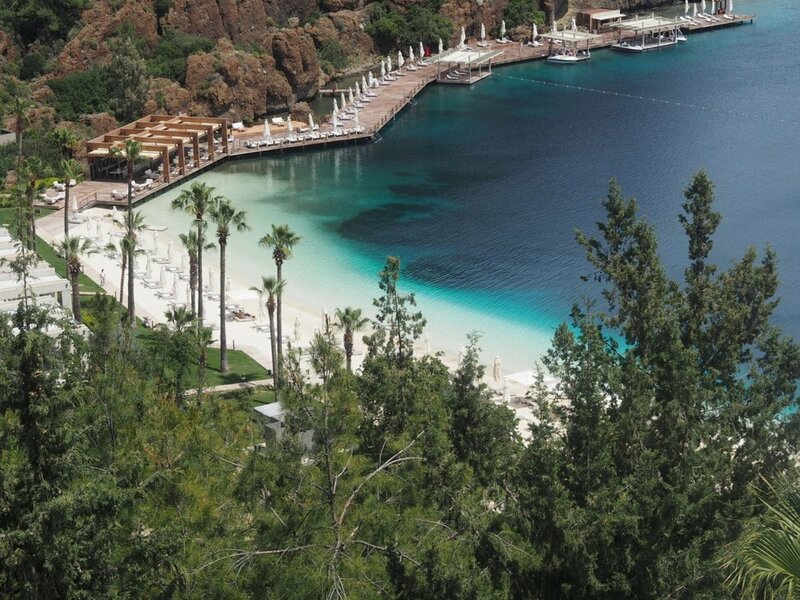 WHY NOT EXTEND YOUR HOLIDAY WITH A STAY AT THE d-maris bay BEFORE OR AFTER YOUR GULET CRUISE? PRICES FROM £190 per person per night B/B.